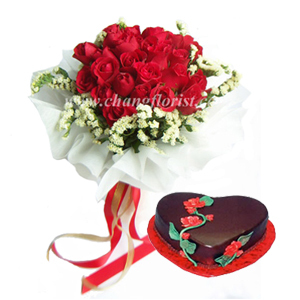 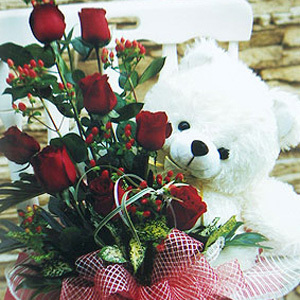 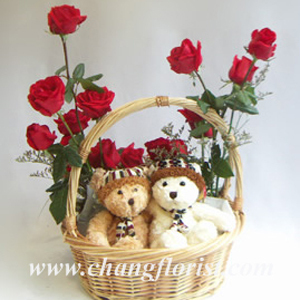 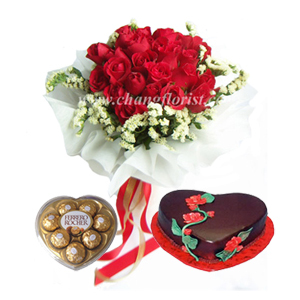 Valentine's Day, February 14 is the busiest time of year for our company. 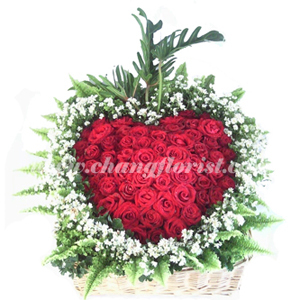 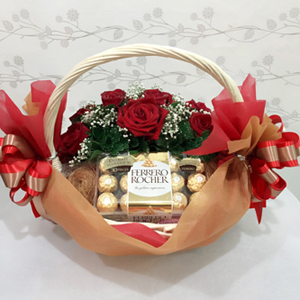 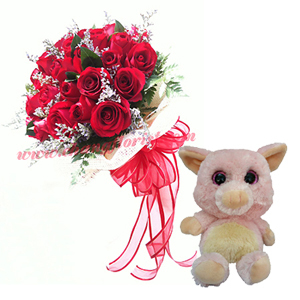 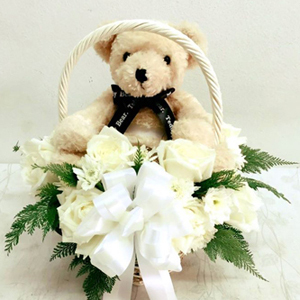 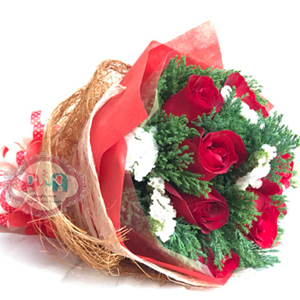 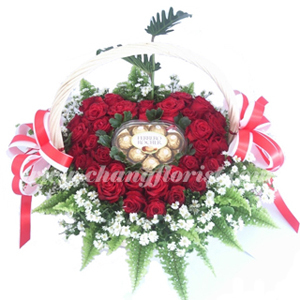 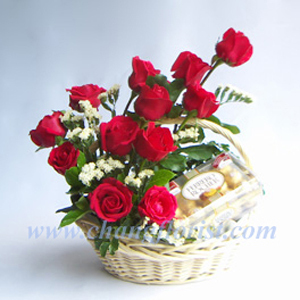 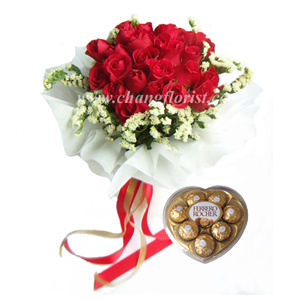 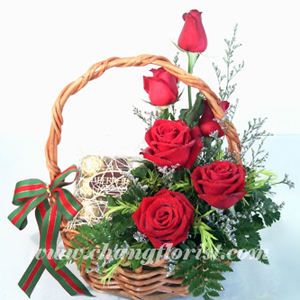 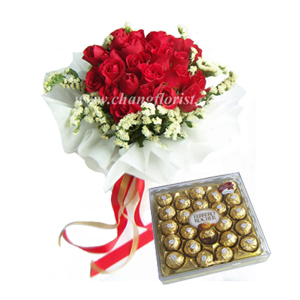 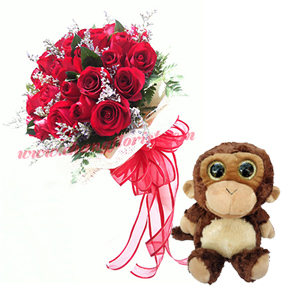 Therefore, to guarantee the best service and timely delivery, please be advised that our company will get orders for Valentine Day until February 13th. 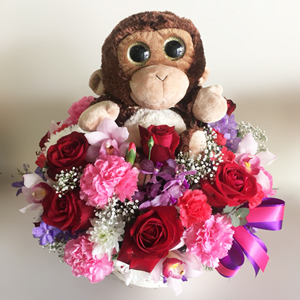 We can confirm that delivery will be made on February 14th for all orders received before 5.00pm on February 13th Thailand time. 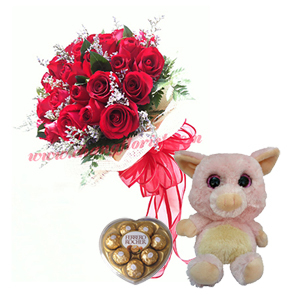 For all orders received after 5.00pm on February 13th up to February 14th, local time, we cannot guarantee delivery on the 14th. 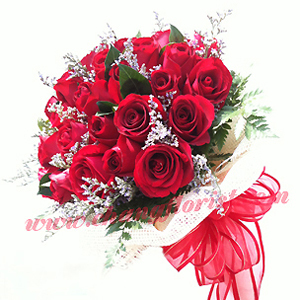 However we will try our best to deliver on the 14th. 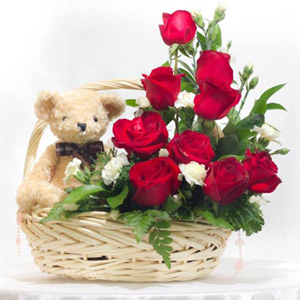 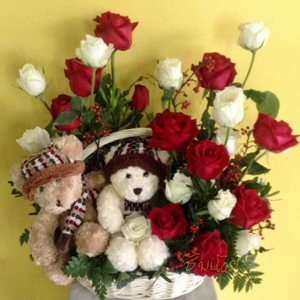 In order to guarantee that you will receive the best service, we advise customers to order flowers or gifts for Valentine's Day with us as earlier as possible.